Cygnet Hospital Godden Green provides an acute CAMHS service over two wards for young people aged between 12 and 18 years old. The wards, Knole (15 beds) and Littleoaks (8 beds), give young people the chance to step down through their care pathway. Our service also includes an on-site Ofsted-registered school, the Knole Development Centre. The aim of the service is to help young people stabilise and return home as soon as possible. Most young people will first be admitted to Knole Ward, which can support up to 16 boys and girls. 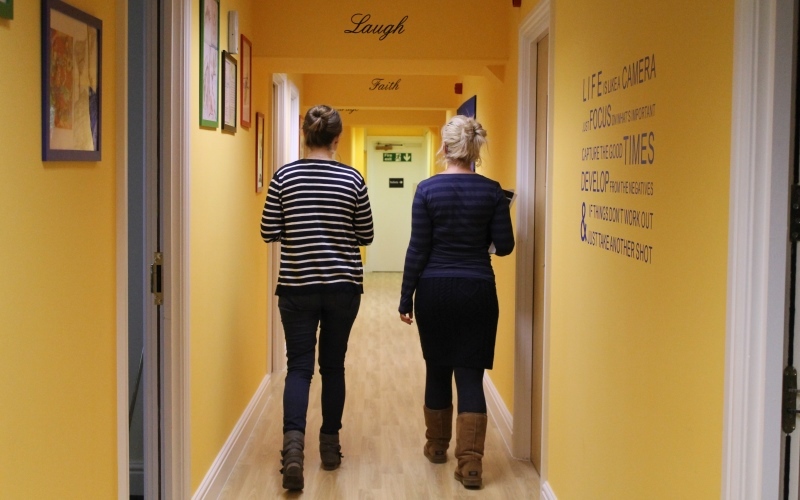 Following a programme of therapy groups and individual sessions, the aim is to support individuals to move to Littleoaks, which is an even more homely environment. 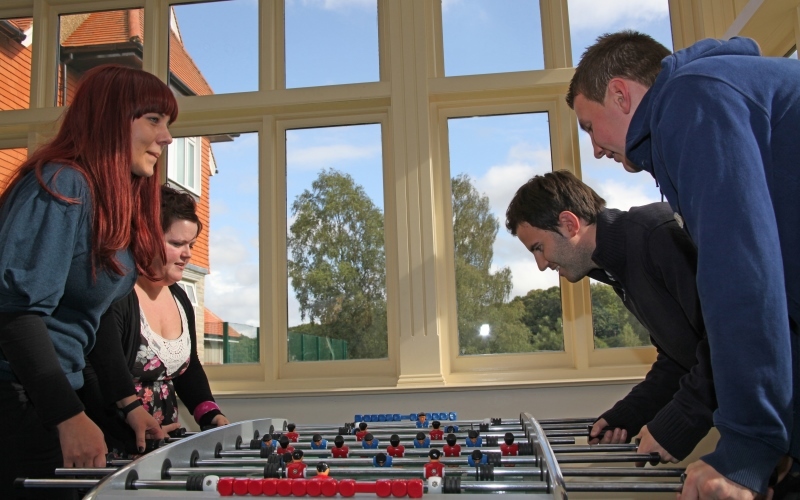 Up to eight young people can be supported in Littleoaks. One therapy that is used extensively at Cygnet Hospital Godden Green is “Walk and Talk”, which aims to give young people who may find it difficult to take part in formal therapy or groups the opportunity to still access therapy in a less intimidating environment. We also believe in “wrap-around” treatment. As well as the service user, the team also help families and carers too, giving them the support they need. Education is provided through our Knole Development Centre, which is on-site. This employs two teachers and one Inclusion Officer with a teaching back ground. The full curriculum is taught to both under and over 16s as appropriate. There is on-site provision for taking exams.